Reaching the $1 billion valuation is a dream of every startup. Not many have achieved this goal – precisely, around 0.07% of all venture-backed startups belong to this club. The point is that they are rare and as everything else rare, it is attractive, exciting, and special. Europe is home to 11.5% of the world’s unicorns. 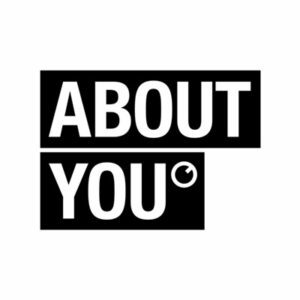 About you – This Hamburg-based startup is one of the fastest growing e-commerce companies in Europe, offering a personalized shopping experience on your smartphone. A subsidiary of the Otto Group, the platform tailors to each customer’s individual style, and with its selection of over 150,000 products from more than 1,000 brands, there is something for everyone. It was valued at $1 billion after raising $300 million in 2018. 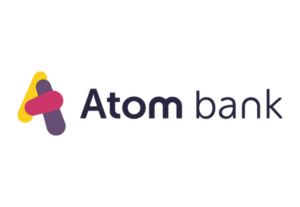 Atom Bank – Known as the UK’s first app-only bank, Atom Bank is a mobile banking application that offers a range of personal and business banking products, accessible through your smartphone, using face and voice as your password. As if they were not cool enough, now their Durham HQ is turned into a business incubator for tech startups. In 2018 the startup raised $514 million, reaching a valuation of $1.25 billion. 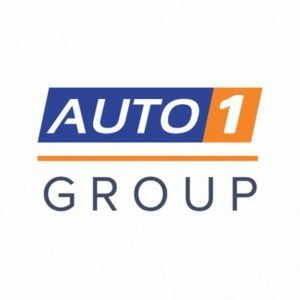 Auto1 Group – If you are looking for a car or trying to sell yours, look no more. Auto1 Group’s marketplace is Europe’s leading used-car platform where buyers and sellers of cars can connect and do business. 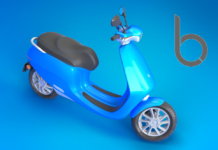 The Berlin-based company was founded in 2012 and 7 years later it matches supply and demand in over 30 countries, with a portfolio of over 30,000 vehicles. In January 2018 the startup received an investment of €460 million from Softbank, joining the unicorn club. 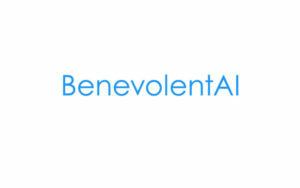 BenevolentAI – This British AI startup is developing its “AI brain”, a machine learning platform for drug discovery, which analyzes the massive body of medical research to speed the development of treatments for a wide range of diseases. It hit a $2 billion valuation in April 2018 after a $115 million funding round to further disrupt the pharmaceutical industry. 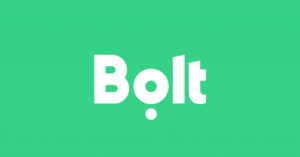 Bolt – Formerly known as Taxify, the Tallinn-based startup offers multiple transportation options including taxis, private drivers, and electric scooters. The European competitor to Uber has 25 million users in 30 countries across Europe and Africa’s ride-hailing space and is backed by German automaker Daimler and Chinese ride-hailing giant Didi. The company achieved unicorn status in May last year after it closed $175 million in a funding round. Cabify – Madrid’s answer to Uber is also one of the biggest Spanish success stories. A few clicks on the app and your ride will be there, ready to take you to your preferred destination. If you want to listen to your favorite song in the car or have the driver open the door for you, you can also order it via the app in 12 countries and more than 130 cities around the world. In 2019 the ride-sharing company closed an investment round at $160 million at a valuation of $1.4 billion. 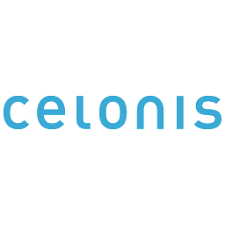 Celonis – Celonis, the first TUM spin-off, reached the $1 billion valuation in 2018 by helping companies decrease their process inefficiencies by gathering and analyzing logistical data in real time. The “process mining” pioneer is rapidly expanding to the US, with some of the world’s most valued brands as their clients: BMW, General Motors, Vodafone, Bayer, Novartis, Merck, Roche, Siemens, Uber and more. 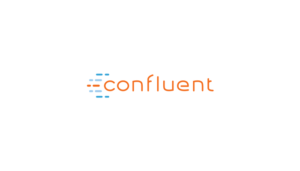 Confluent – 2019 was a great year for Confluent, a startup dedicated to commercializing the open-source Apache Kafka project, as they raised a late-stage $125 million round at a $2.5 billion valuation. Their event streaming platform enables companies to transport massive volumes of data to, as well as between, their applications and is currently used in a variety of industries such as retail, logistics, manufacturing, financial services, technology and media. Darktrace – From a Cambridge University lab to being named Europe’s most promising billion-dollar tech company, Darktrace is fighting cybercrime using AI and machine-learning to detect and counter cyber threats through its Enterprise Immune System. Acting as a digital antibody, Darktrace is already keeping safe the city of Las Vegas, BNP Paribas, Ebay, and Peugeot. In May 2018, Darktrace reached a market value of $1.25 billion, reaching unicorn status. 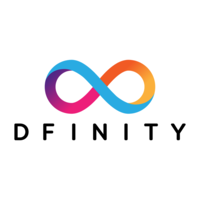 Dfinity – Founded in 2015 and headquartered in Switzerland’s “Crypto Valley”, Dfinity is building the foundation for the next Internet, a blockchain-based, decentralized network, designed to host the next generation of software and services. A team of former Alphabet and Uber engineers and Yale PhDs is working to make the ‘Internet Computer’ a reality. Flixbus – This Bavarian unicorn has revolutionized the way people travel all over Europe by offering a sustainable, comfortable bus journey for a reasonable price. In 2018 alone Flixbus was active in 29 countries and serving some 45 million passengers. With its latest acquisition of Eurolines, a competing service in Europe, it will cement their position as a transport giant and as a startup unicorn. 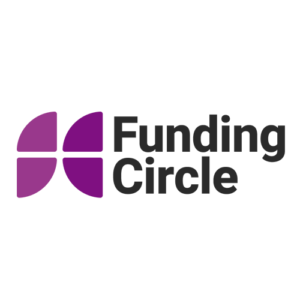 Funding Circle – With a goal to revolutionize the outdated banking system, Funding Circle offers a peer-to-peer (P2P) lending marketplace that matches businesses in need of cash with investors and is currently operating in Britain, Netherlands, Germany, and the United States. After raising $392 million in its IPO in 2018, they are now expanding to Canada, set to open an office in Toronto by the end of 2019. 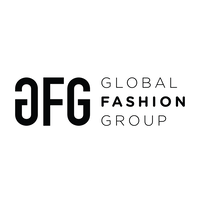 Global Fashion Group – This Luxembourg-based company offers an online platform for fashion markets, made up of six stores selling clothing and accessories: Jabong, Zalora, Namshi, The Iconic, Dafiti, and Lamoda. In 2016 it was valued at $1.1 billion and with $565.47 million in funding, and continues to deliver fashion worldwide. 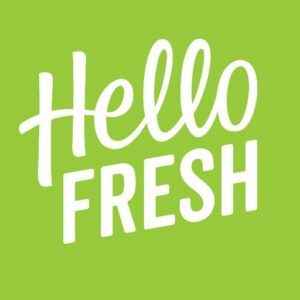 HelloFresh – A leading global provider of fresh food at home, HelloFresh is a subscription-based meal kit delivery service, currently operating in 11 markets. Fresh ingredients and a recipe instruction kit are the heart of the company’s business. The Rocket Internet-backed startup hit unicorn status in 2015 after operating for four years. In 2017 the company completed its IPO, valuing it at €1.7 billion. 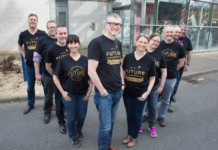 Improbable – This UK software company builds simulation software that allows games developers to create virtual and simulated worlds, but also helps governments in building simulations of complex, real-world environments, like cyberattacks. 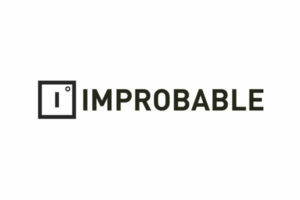 Backed by SoftBank and Chinese gaming giant NetEase Inc, Improbable reached the unicorn status in 2017 after a raising a whopping $502 million Series B round from high-profile investors. 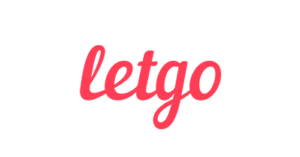 Letgo – If you want to sell your car, the chances that you will find someone who is looking for the same type of car are pretty big if you try Letgo. The app-based marketplace where you can buy and sell second-hand goods locally quickly became one of the most popular mobile apps and as such, it reached unicorn status in 2017, only two years after it was launched. Mindmaze – This company has developed a platform which combines VR, graphics, brain imaging, and neuroscience to create a medical-grade “neural virtual reality platform” aimed at helping patients with diseases, trauma, and disorders of the nervous system. What started as doctoral research in 2012 at EPFL, walked into the unicorn territory four years later. 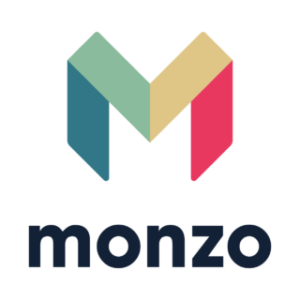 Monzo – 28,000 people open a Monzo account every week. The increase in popularity of this digital, mobile-only bank lies in its simplicity when it comes to spending and managing your money. An app and a debit card is all you need to pay everywhere, send money abroad, transfer cash, take out cash, and more. At the end of 2018, the startup passed the “unicorn” milestone after raising £85 million from US venture capital investors. 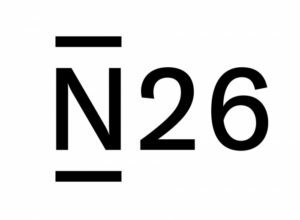 N26 – Known for their no-nonsense approach to banking, N26 is Europe’s first completely mobile bank with a great number of financial products. 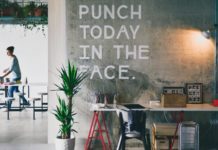 It operates in 24 European markets, is currently expanding in the US and just recently they opened an office in Brazil, marking their first move to enter the Latin American market. At the beginning of 2019, the neobank raised a $300 million Series D funding, bringing its valuation to $2.7 billion. 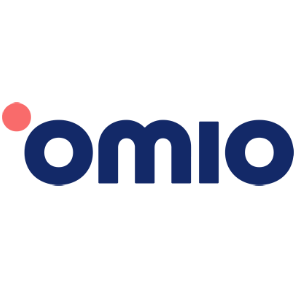 Omio – What started as backpacking trip across Europe for Naren Shaam in 2010, ended up with building the largest multimodal travel booking platform in Europe, operating in 15 countries and serving 27 million monthly users. Omio, formerly known as GoEuro, will make your train, bus and flight bookings a piece of cake. The must-have app for travelers reached unicorn status in 2018. 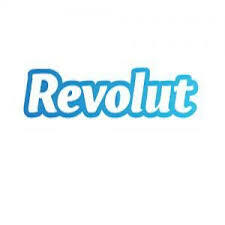 Revolut – This London-based fintech was launched in 2015 by two investment bankers as an app-only bank, offering financial services such as debit cards, cryptocurrency trading, property investment and insurance. Considered to be the largest challenger bank in Europe, it joined the unicorn club in 2018 after a Series C investment round of $250 million, becoming one of the fastest companies in Europe to reach unicorn status. Roivant Sciences – Roivant Sciences is a global biopharmaceutical company working towards improving health by offering its innovative medicines and technologies. The company is structured into 15 independent biopharmaceutical and technology spinoffs, called Vants, where currently, 35 investigational drugs in 14 therapeutic areas are being tested. The biopharma company reached $1 billion four years after its establishment, in 2018. 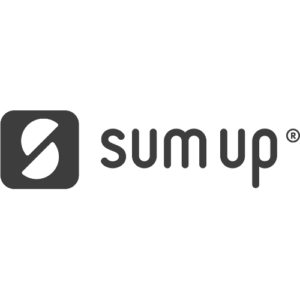 SumUp – The fastest growing European company in 2018 according to Inc. magazine is currently processing more than 100,000 card transactions every day via their wireless Air card reader and app. With offices in Berlin, London, Boulder, Sofia, Amsterdam and São Paulo, and total funding of $45 million, it is set to become a global card acceptance brand. 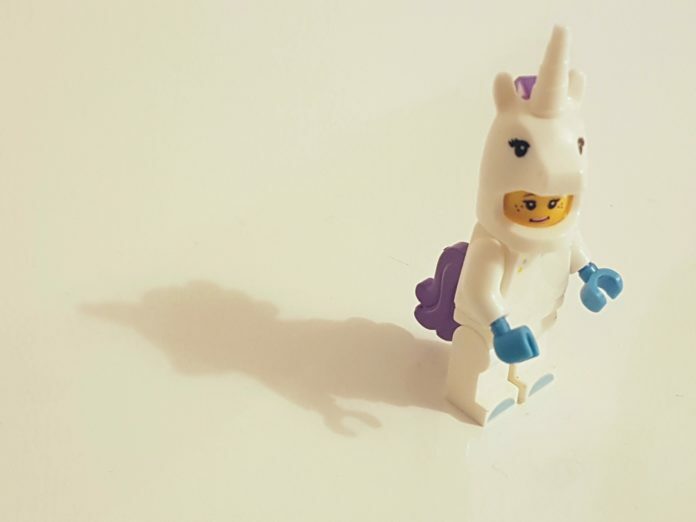 The UK fintech achieved unicorn status in 2019. 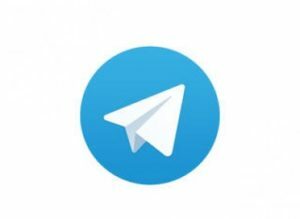 Telegram – 200 million users worldwide have opted for Telegram instead of WhatsApp or Viber. Why? For its advanced security measures. The instant messaging app, founded by two Russian brothers Nikolai and Pavel Durov, recently launched a successful ICO that garnered around $1.7 billion, despite being banned in Russia and Iran, making it the world’s first ICO unicorn. 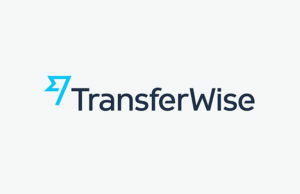 TransferWise – Over 4 million customers trust TransferWise to move more than $4 billion dollars every month. 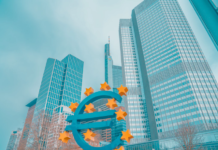 The money transfer service is offering a borderless account and debit card for sending money abroad quickly and easily, at the lowest possible cost. Backed by Richard Branson, TransferWise attained the unicorn status in 2017 and now, according to Reuters, is seeking to raise up to $300 million, bringing the value the company at around $4 billion. 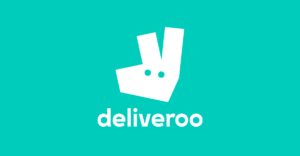 Deliveroo – This online food delivery company estimates that it will deliver your ordered food from the restaurant to your home or office at an average of 32 minutes. It has expanded across the globe, with over 50,000 partner restaurants across 500 cities. The delivery giant was valued at $2 billion in September 2017 after raising $385 million in a Series F funding round. Graphcore – Bristol-based Graphcore has built a completely new kind of processor and software for AI and machine intelligence. In December 2018, the company raised $200 million in a Series D funding round to deliver the world’s most advanced AI chip at scale, adding another unicorn on Britain’s list with a $1.7 billion valuation. Bojana is a startup enthusiast from the Balkan region. Currently exploring the entrepreneurial community in Italy. Passionate reader and traveller.